“If a busy stay at home mom running around like mad style can do it in the pockets of my life, anyone can do this. I had NO prior experience.” Julie Burke shows us how to build your business even when you have no time. Also how social media has helped her build 80% of her business. Julie Burke retired from corporate America at 23 years old and invested $750,000 into a multi unit franchise… only to soon realize that she didn’t own it… it owned her! Those stores created the most stressful 8 years of her life and she sold it to be a stay at home mom. Afterwards Julie was introduced to network marketing, and she immediately went all in. She was coachable and within a short amount of time she created a solid residual income while raising her two boys. One of the things that helped Julie was online marketing because it allowed her to expand her reach. 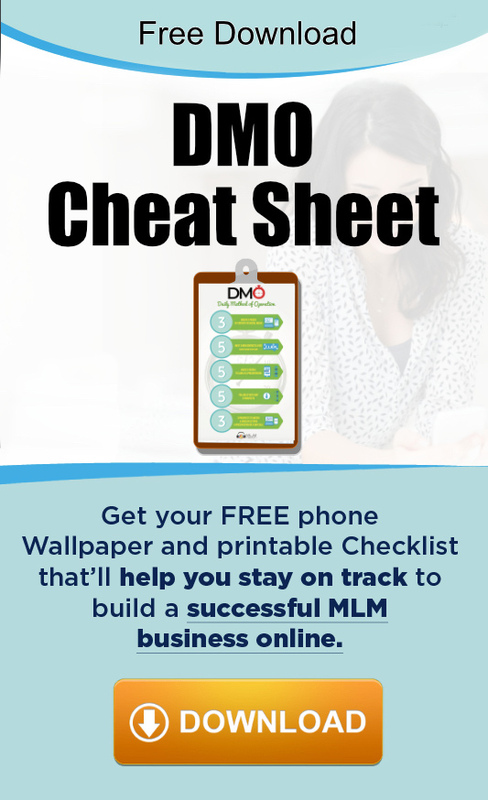 Done the right way, MLM and online marketing can be the perfect marriage and Julie provides tips and advice to distributors who want to leverage the internet.